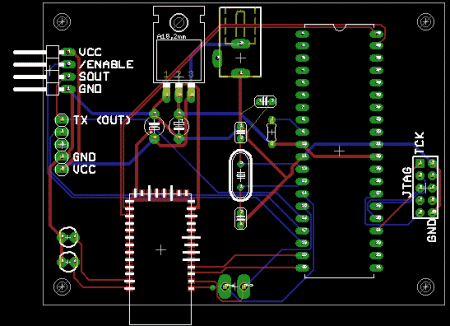 Recently, I designed a circuit board for a quadcopter. When I design a new printed circuit board (PCB), I always ask myself a few questions before I start. The more decisions you can make before starting, the quicker the PCB design process becomes. It’s very easy to get stuck if you have to make decisions all the time. * What size should the board be? * Is it going in a box? * Does it need a particular shape? * Where to place the connectors and such? * Surface-mount or through-hole components? * One-sided or two-sided board? Does it matter? 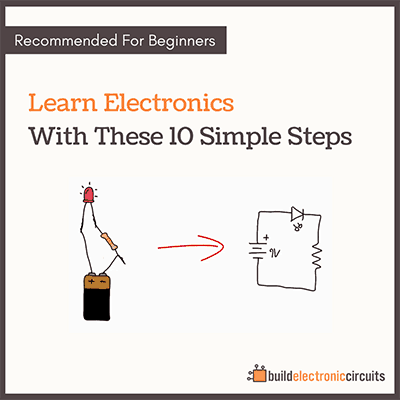 When I have the answer to these questions – I find that creating the circuit board becomes easier and faster. 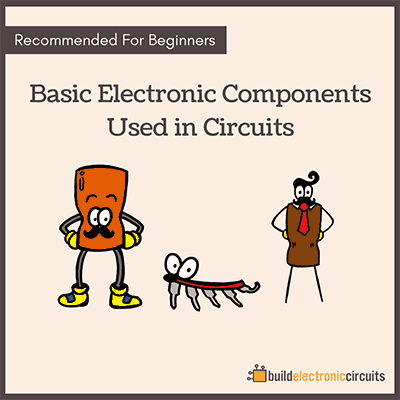 Designing your own circuits can seem a bit daunting if you haven’t done it before. That’s why I created the video training «Building Advanced Hobby Circuits». 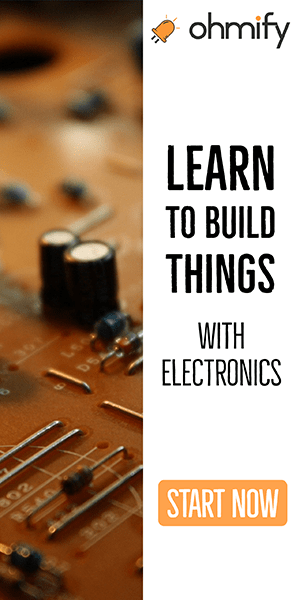 Here you’ll learn the exact steps you need to learn to build circuit boards. It’s only one day left to buy it. Then it will be unavailable until the new version is released.